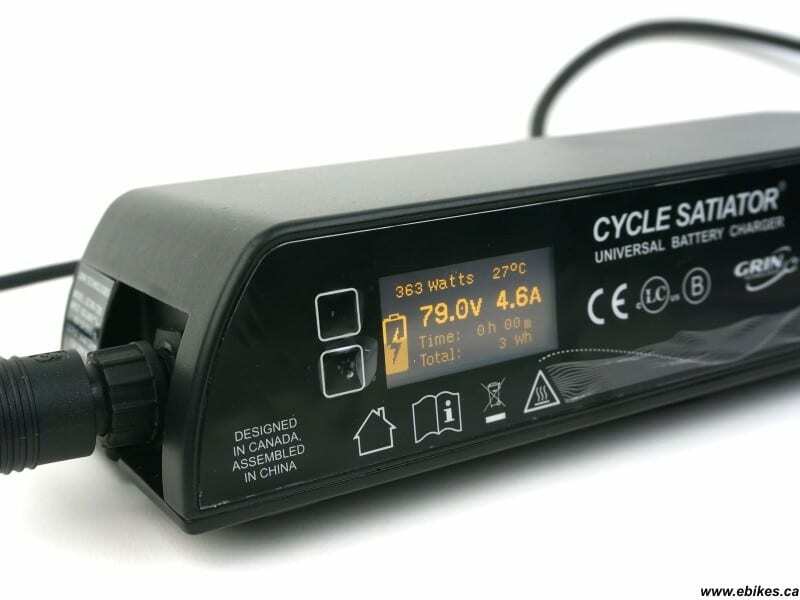 The Cycle Satiator is a universal charger for all types of ebike batteries. 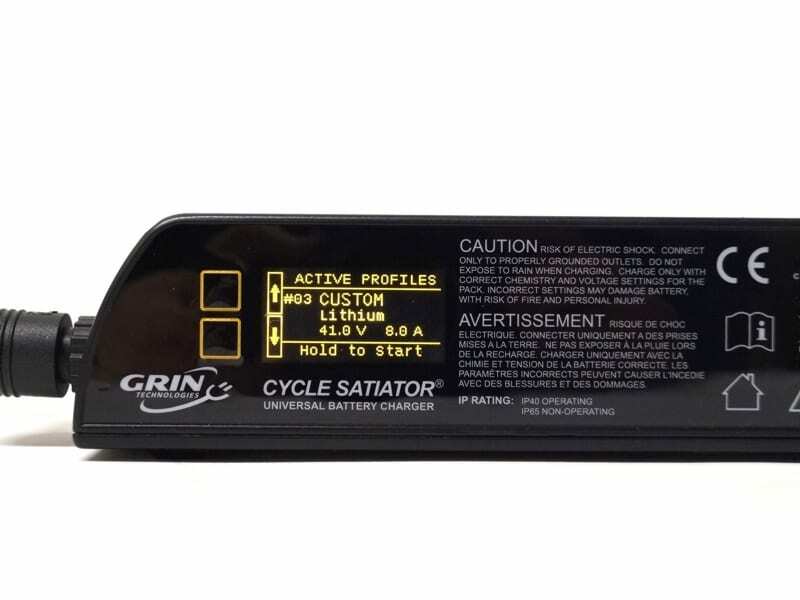 You can program up to 20 custom charge profiles for any lead, nickel, or lithium battery pack with a full charge voltage of 103V or less. 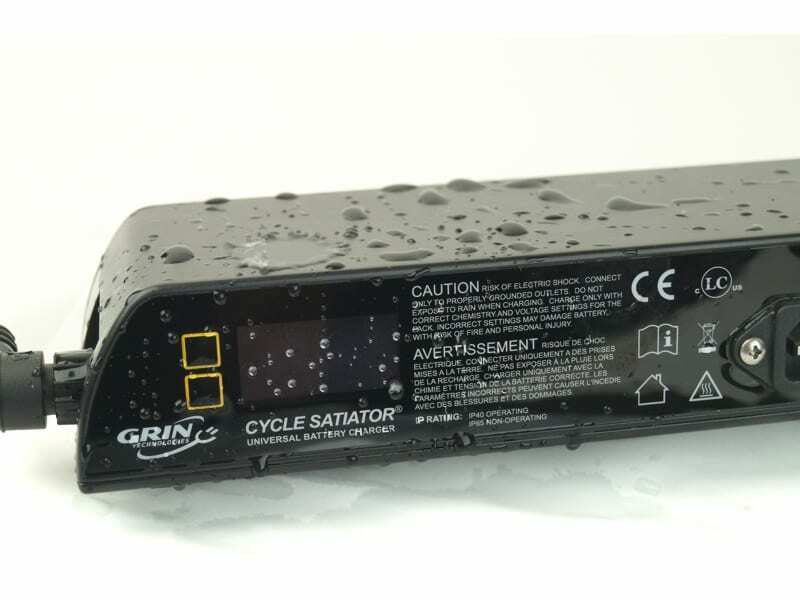 This model is optimized for high voltage battery packs, from 48V to 84V nominal, and has a 5A max output current that is also limited to 360 watts. Inlcudes European (Schuko) AC power cord and output cable with 3-Pin XLR plug. Comes configured for 67.2v and 5A, suitable for the VELOKS MK3 trike. Besides to 100%, this charger support charging to 90% and 80%, which will increase the number of charge cycles by 80% and 160% respectively. (ie. 100% = 500 cycles, 90% = 800 cycles, 80% = 1300 cycles). You have to charge to 100% once a month, to allow the BMS system to balance the cells. 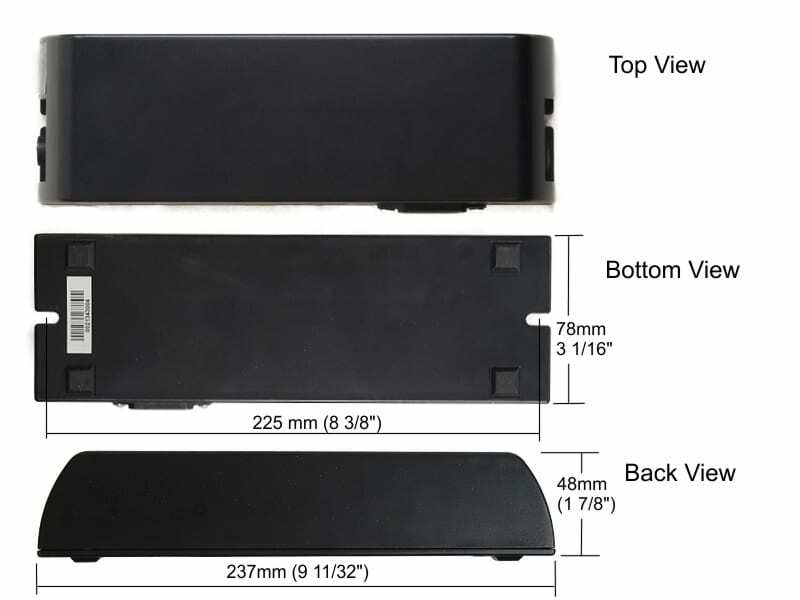 Weight 1.06 KG, 100-240V AC, 50-60 Hz. Efficiency 95%.